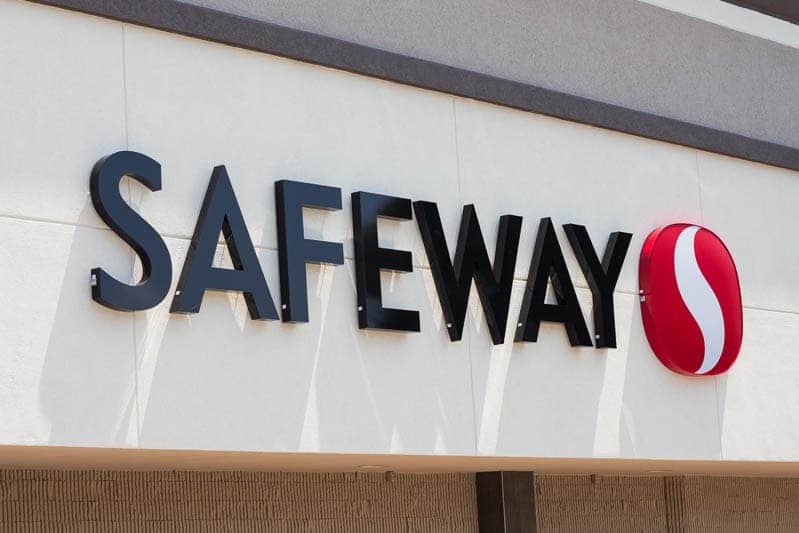 Did you know that Safeway has opened three new stores in Florida? I visited one in Altamonte Springs (near Orlando) to check out the offerings. Safeway, one of the nation’s largest grocery retailers, is expanding into Florida for the first time. 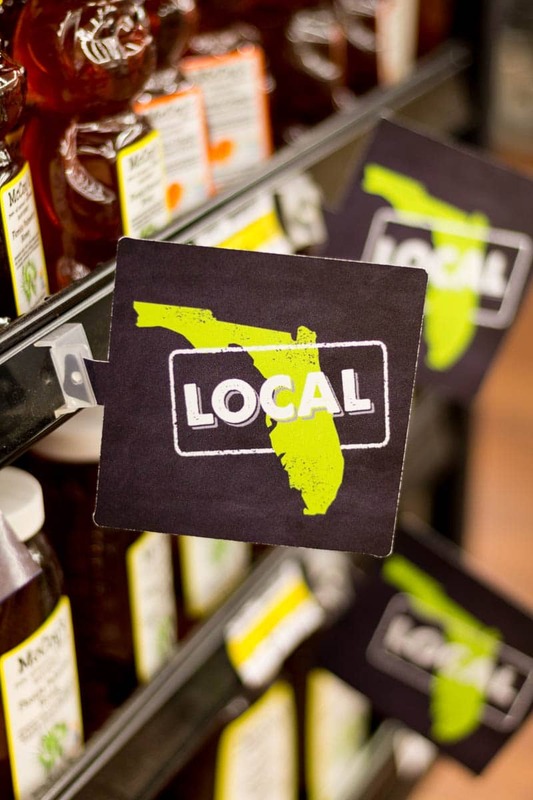 There are many locations of Safeway in the West and on the East Coast, but these three new stores in Altamonte Springs, Oakland Park, and Largo, FL, are the first in Florida. Safeway has many unique and exciting offerings, such as grocery delivery and several money-saving programs. Having heard much about the new look of Safeway stores, I was very intrigued to visit the store nearest me. The Altamonte Springs location serves the Orlando area and is located just off of Interstate 4, in close proximity to the Altamonte Mall. 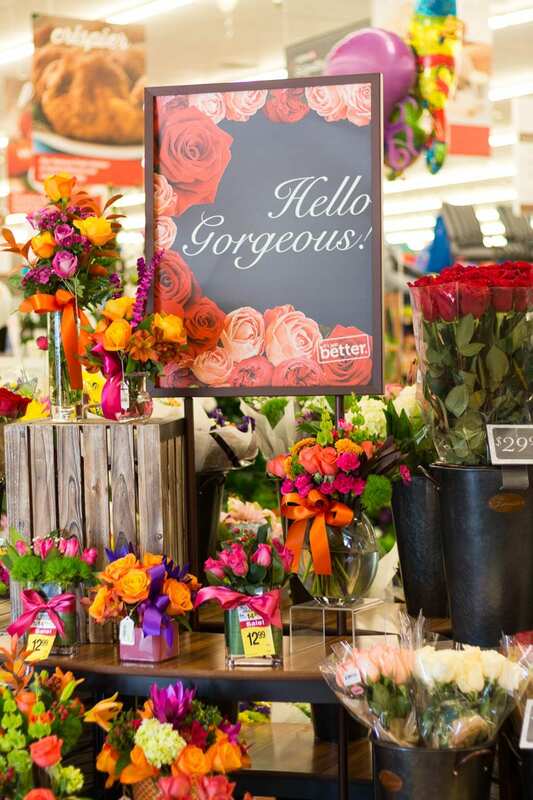 The stunning flowers at the entrance were a spectacular introduction to the Safeway produce department. 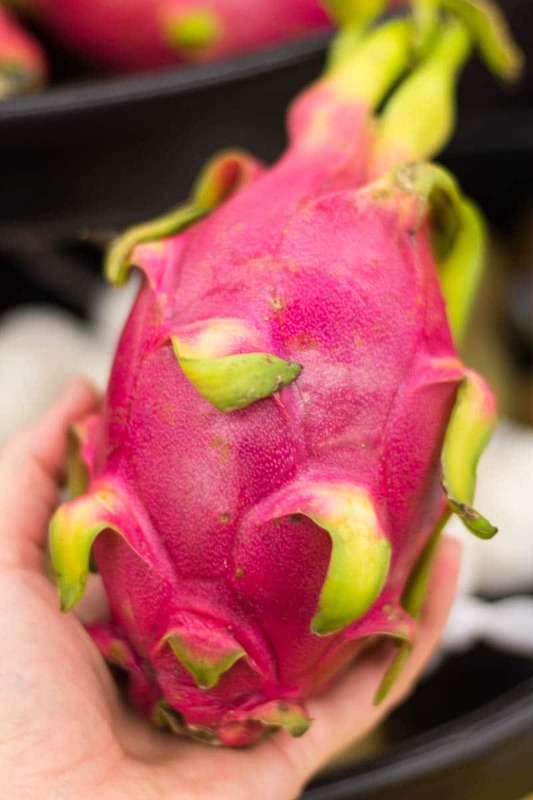 The produce selection was particularly impressive, including many exotic items such as this dragonfruit. There were also plentiful displays of organic fruit, attractively presented in marketplace fashion. 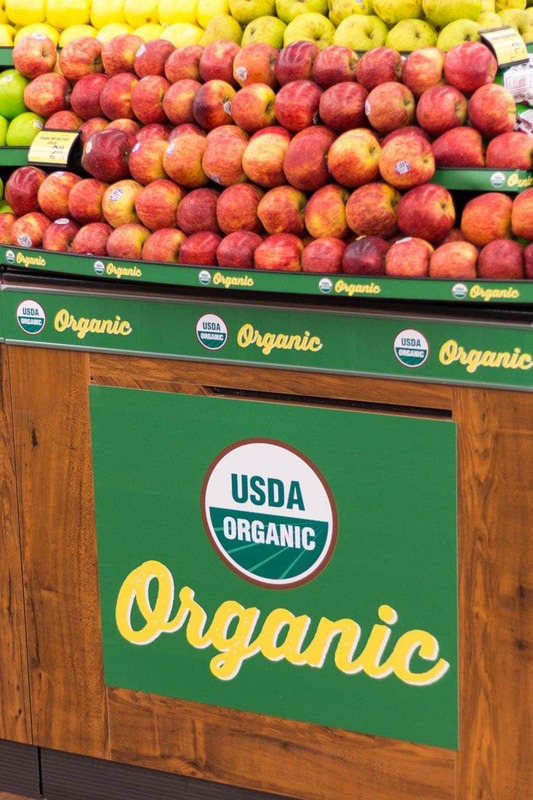 In addition to the organic produce, there’s an entire section of the store devoted to organic and natural products. Local products were helpfully tagged with signs so that it was easy to find them. 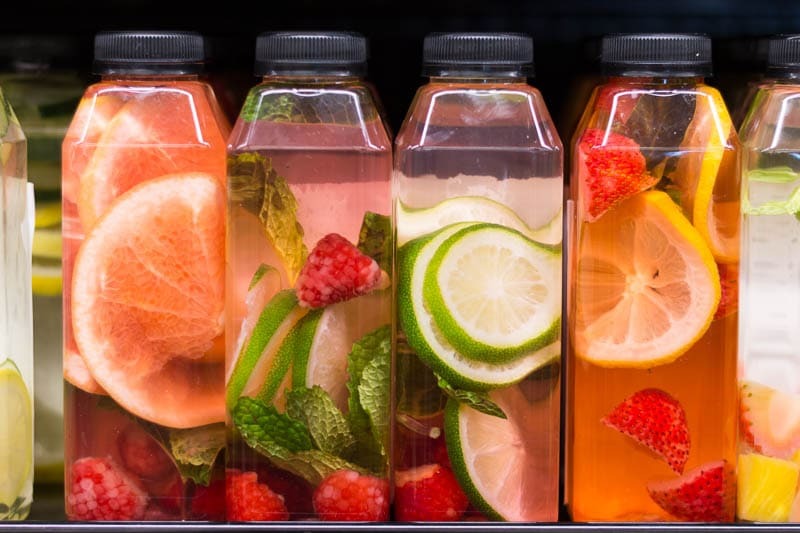 There was a case near the front of the store that contained many varieties of freshly infused waters, perfect for a hot summer day. In addition to the infused water, there was a special section just for the wide selection of freshly pressed juices. There were over 30 varieties! 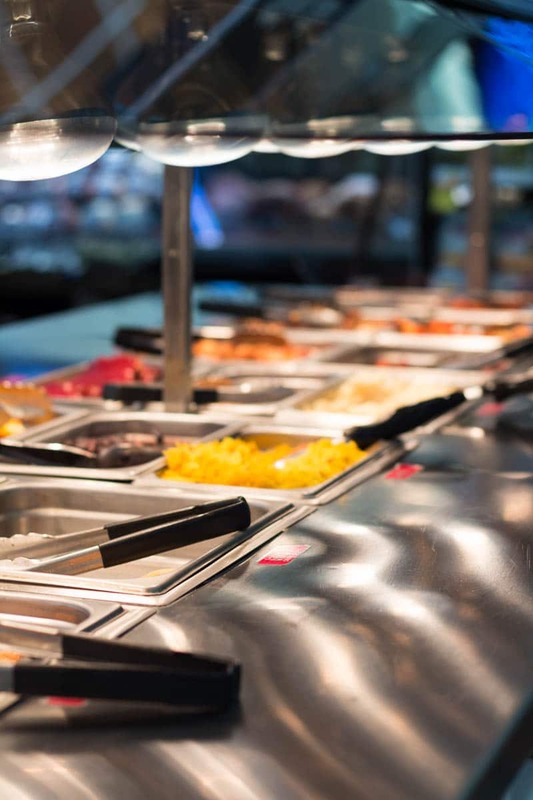 If you’re in the mood to grab and go, you’ll like the hot bar with its many choices of foods from different cultures and cuisines (it’s adjacent to the salad bar). 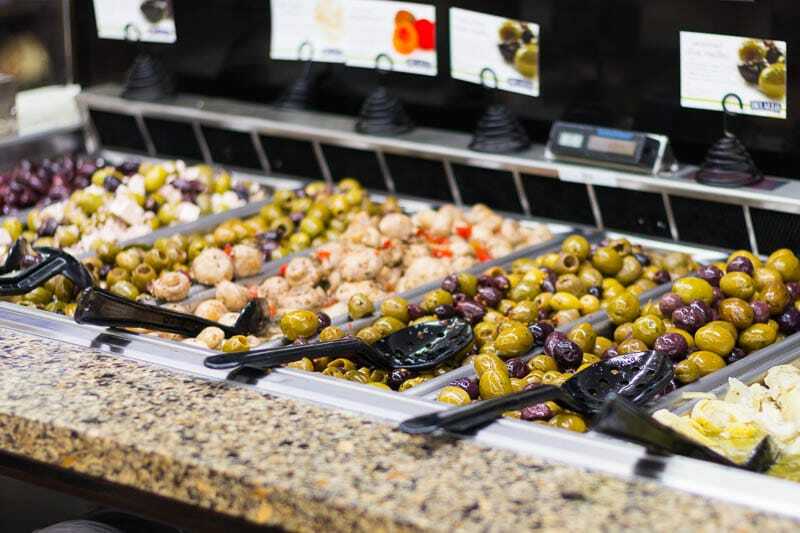 There’s also a nearby olive bar with several kinds of marinated olives from which to choose. 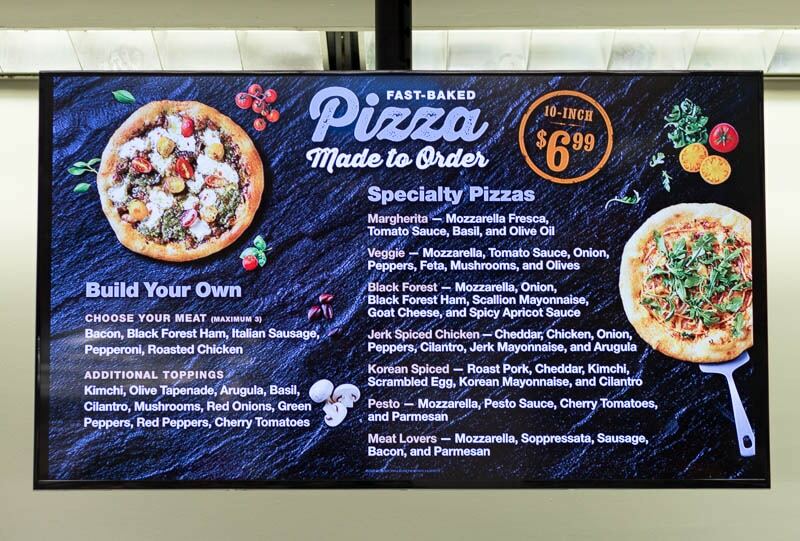 You can order your own pizza from the quick bake artisan Pizza Bar, too! 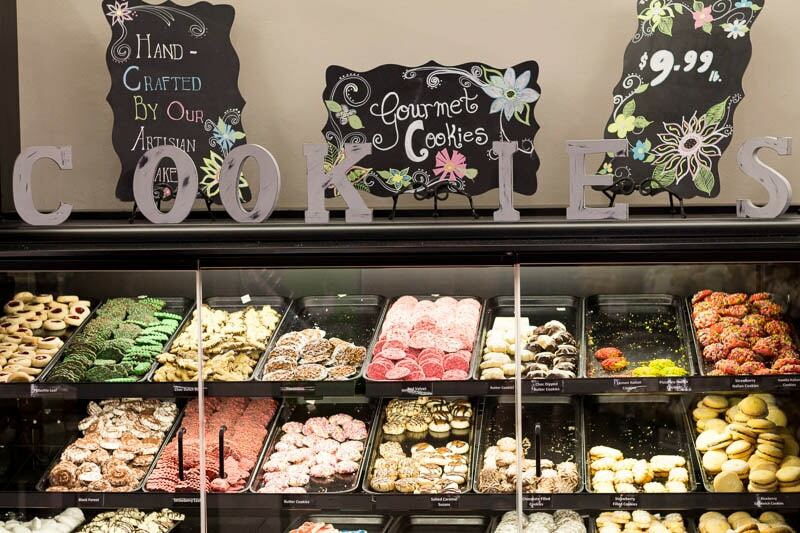 You can satisfy a sweet tooth with a visit to the bakery, where you’ll find a tempting selection of gourmet cookies. 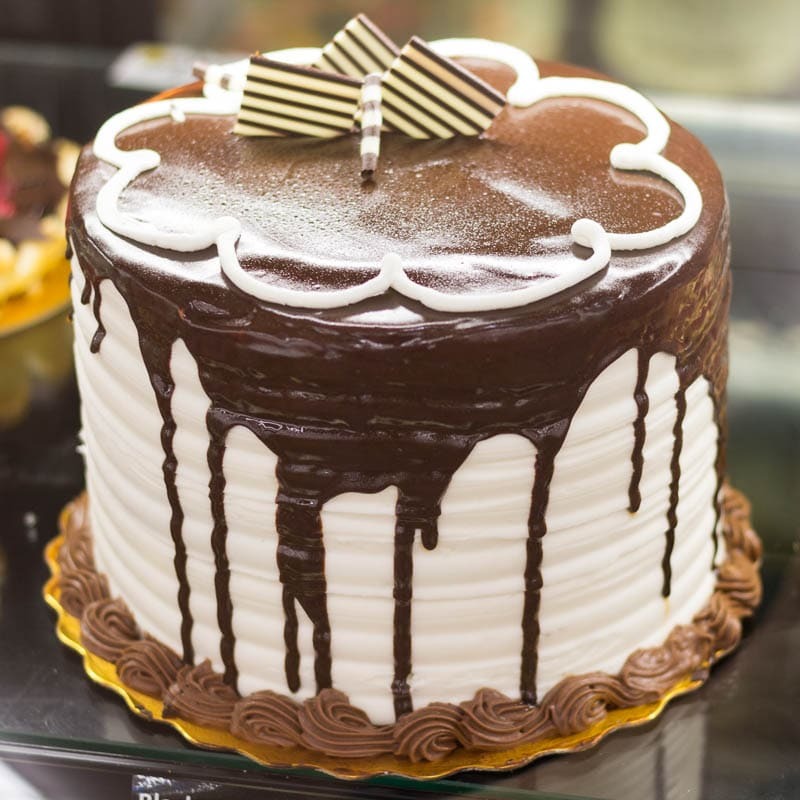 Or simply pick up an elegantly decorated cake from the pastry case. You can enhance your Safeway shopping experience with the Just for U program. 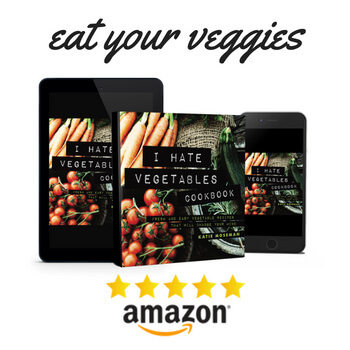 This program is conveniently accessible via the app or the website, and you can use it to find over $300 in weekly savings with digital coupons and personalized deals. 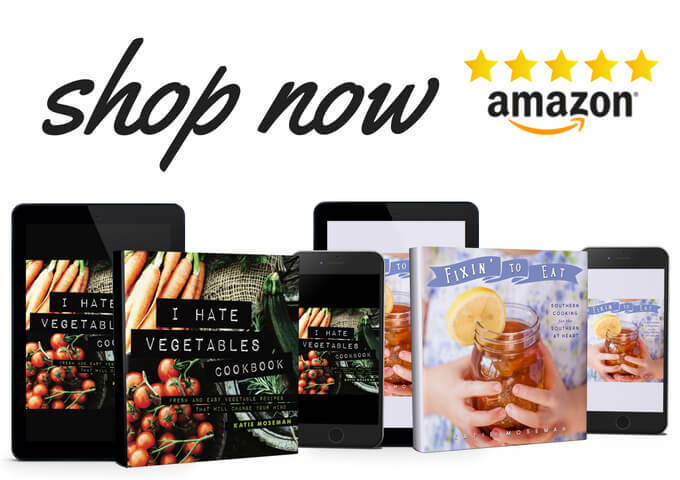 Just for U presents offers based on what you like to buy, so you can save on the groceries you purchase often. You don’t need to present a card or clip coupons. Just download the Safeway app for iOS or Android (or visit the website) to get started. I downloaded the Safeway app and was able to easily make a grocery list by picking items from the Just for U program. Then, I whipped out my phone in the store, and picked up all the items on my list. 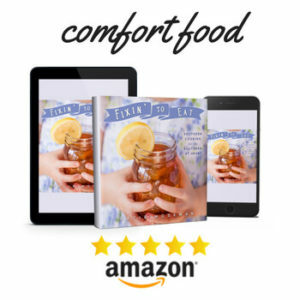 The list was automatically arranged for me according to specific areas of the store, making it a breeze to sweep through aisles gathering everything quickly and efficiently. It actually made shopping a great deal of fun, and money-saving to boot! Finally, an answer to all my prayers! Grocery delivery is one of those services I’ve dreamed of for years. 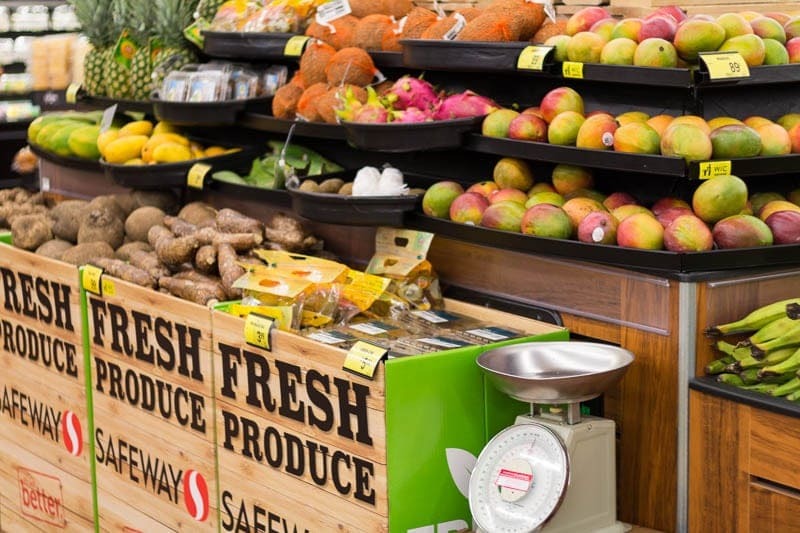 Safeway’s grocery delivery program has one-hour delivery windows, which means that you don’t have to sit around all day waiting for your delivery. Their delivery trucks are equipped with frozen compartments and refrigerated compartments so that everything stays at the right temperature. Plus, the “Shop By History” allows you to easily purchase items that you’ve purchased before. The best part is that if you’re a new customer, you get free delivery on your first order! 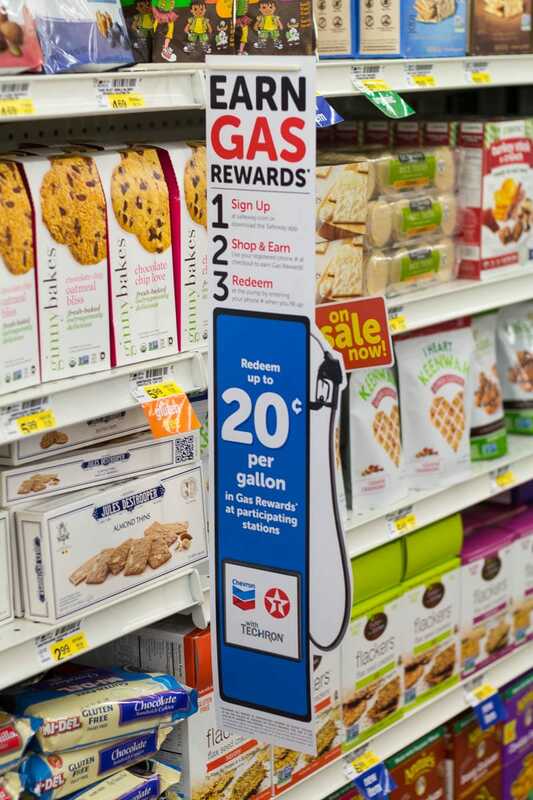 As all that weren’t enough, Safeway also offers a gas rewards program in conjunction with participating Chevron stations. I got to “test drive” it, so to speak! You can redeem up to $0.20 per gallon in rewards when you fill up at your local Chevron, and all you have to do is sign up at Safeway.com or download the Safeway app. I hope that you enjoyed my jolly jaunt though our local Safeway! Be sure to check out all the new Safeway locations in Altamonte Springs, Oakland Park, and Largo, Florida. Previous Post: « Can You Put Parchment Paper in the Oven? I love this store! We tested the Safeway delivery last weekend and LOVED it. Then this week I shopping in store and got a TON of meat at 30-50% off and 2 crates of organic strawberries for $3. It was a phenomenal experience. Safeway reminds me of the years I spent living in London, England!! I didn’t even know that we had Safeway stores in North America (I’m from Canada and haven’t seen any here!). WE love shopping at Safeway but they are doing the opposite here in Colorado – they are closing stores rather than opening them. Bummer, not my closest one isn’t very convenient. They always have such great produce and flowers. I love that grocery stores are starting to carry a wider variety of fruits and vegetables and even offering organic options, too. I tend to get bored with the same ol’ ingredients all of the time and like to change it up when I can. The grocery delivery sounds like a great option, too!